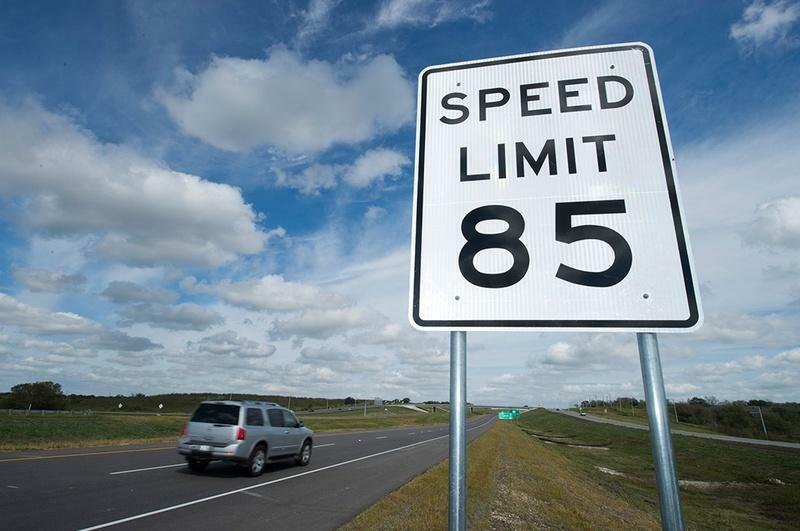 The 85 mph speed limit on a portion of the SH 130 toll road between Austin and Seguin is the highest speed limit in the nation. From the Texas Tribune: A private company that operates part of the Texas toll road with the highest speed limit in the country filed for bankruptcy Wednesday, fewer than three years after the section of the road it oversees first opened. But the road has faced a slew of financial headwinds in the years since as lower-than-expected traffic has led to shortfalls in revenue. A year after the road opened, the lack of traffic prompted Moody’s Investors Service to severely downgrade the company’s debt, and Moody’s released a report eight months later warning that the company was dangerously close to defaulting. 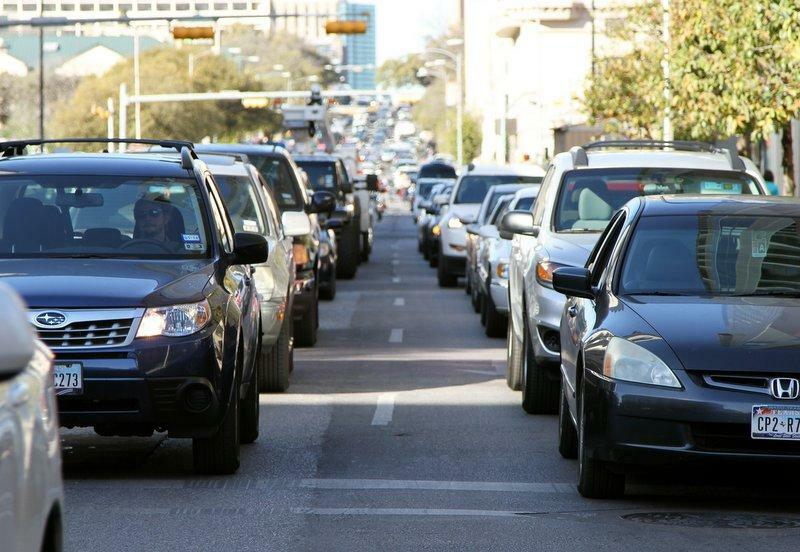 SH 130, which runs a total of 91 miles from north of Austin to Seguin, was initially touted as a way to alleviate gridlock on Interstate 35 through the capital city. The southern section is the only part operated by the Concession Company; the rest is run by the state department of transportation. 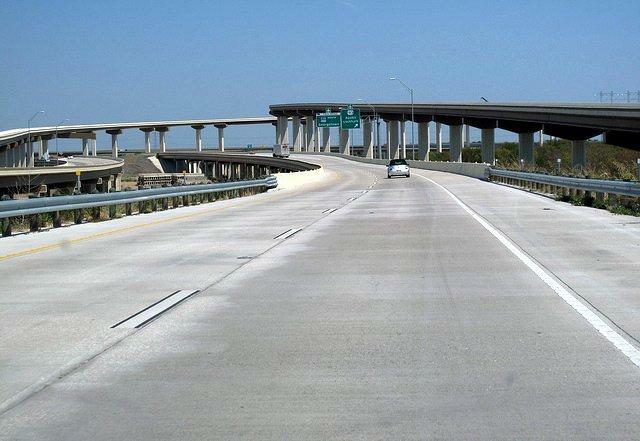 When the southern section of SH 130 was first unveiled, then-Gov. Rick Perry hailed the project as a significant achievement for the state, after he had pushed for private toll leases despite skepticism around the Capitol. The company said that, while its current debt payment schedules is "unsustainable," it hopes to announce a resolution to its financial troubles in the coming months and points to gradual traffic increases as reason for confidence moving forward. 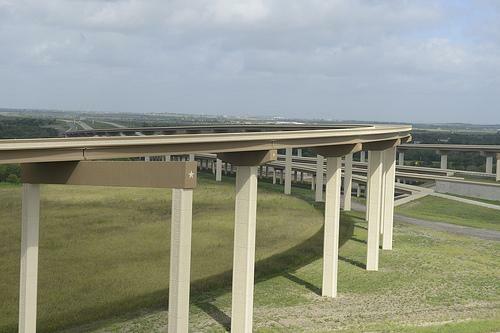 "We believe that this trend will continue and that the road will become an increasingly popular alternative to I-35 and a valuable asset for the Central Texas region in the years to come as connectivity improves and the area’s economy and population continues to grow," Orol said.